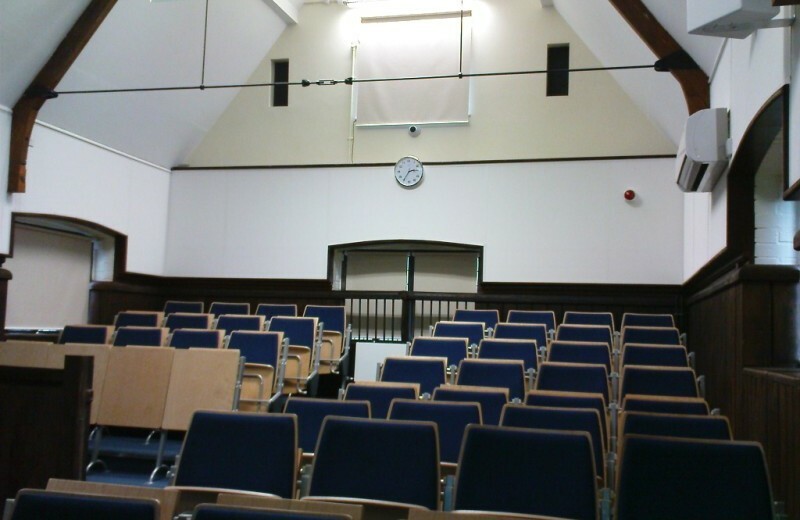 Project Situation: Refurbishment of an under-used stable block into a brand new state of the art Lecture Theatre. 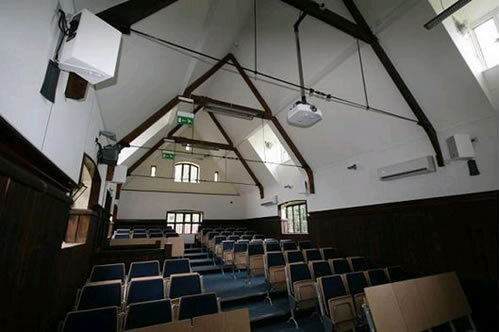 Project Brief: Providing a 60 seater lecture theatre with computerised lighting, acoustics and electric blinds to enhance the Trusts education programme for vets, scientists and people involved with the charity work. Project Solution: The building was occupied and we had to work with the clients in refurbishing certain areas in phases. 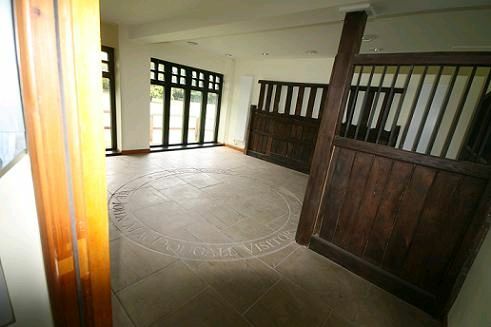 The Visitors centre is a Listed building therefore we worked closely with the conservation officer. Points of Interest: The mechanical and electrical was all contractually designed by Needhams. HRH Princess Royal, President of the AHT opened the educational facility with local press in attendance.